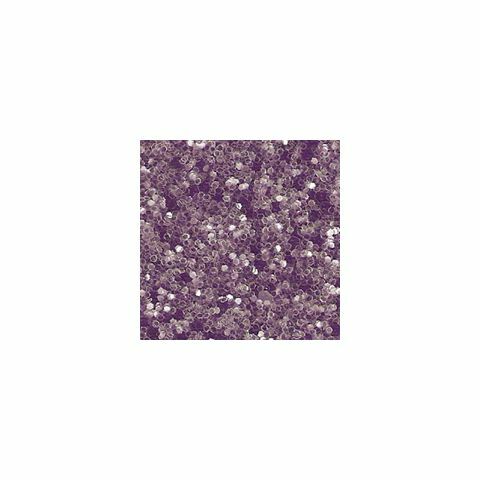 Glitter Decor is sold by the metre each metre when trimmed is 147cm wide. Please read our Terms, advice and instruction page before ordering. If you know the size of your wall but are unsure of your required amount please ring 023 9221 5830 and we will be happy to help work the quantity out for you.